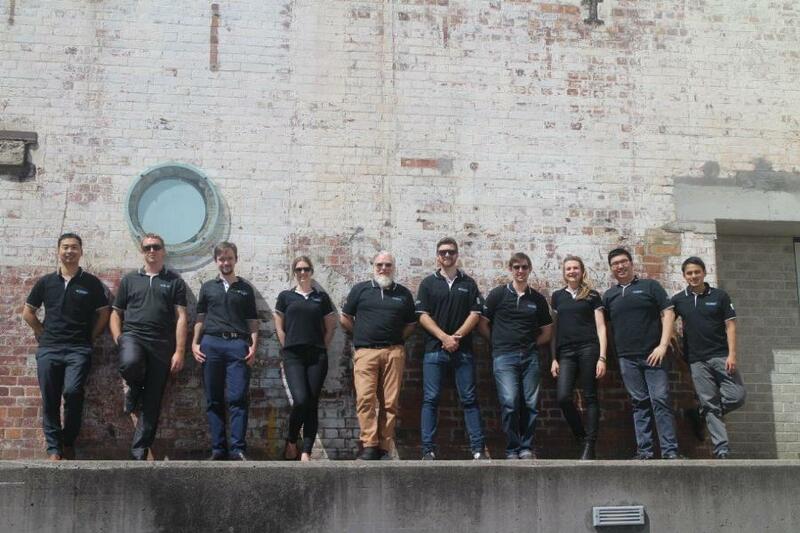 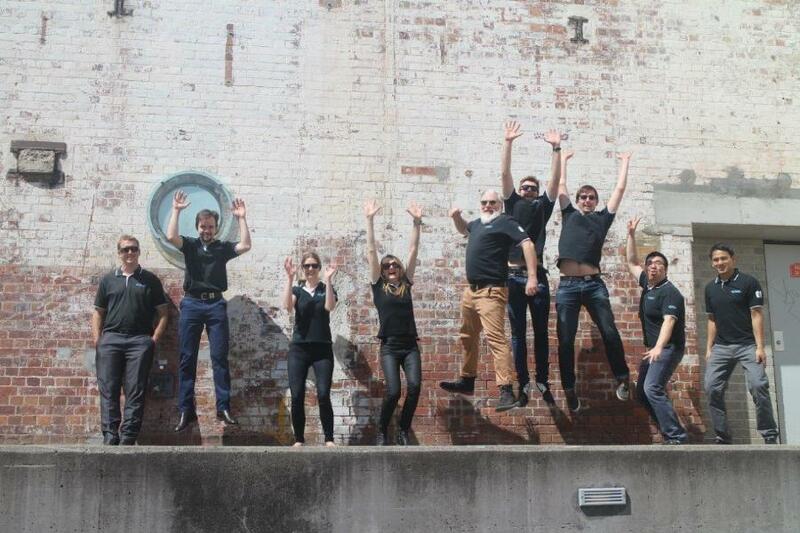 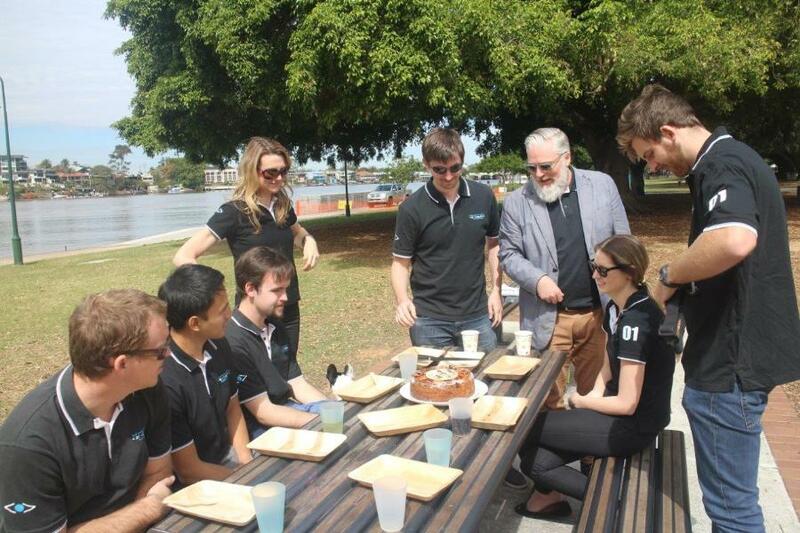 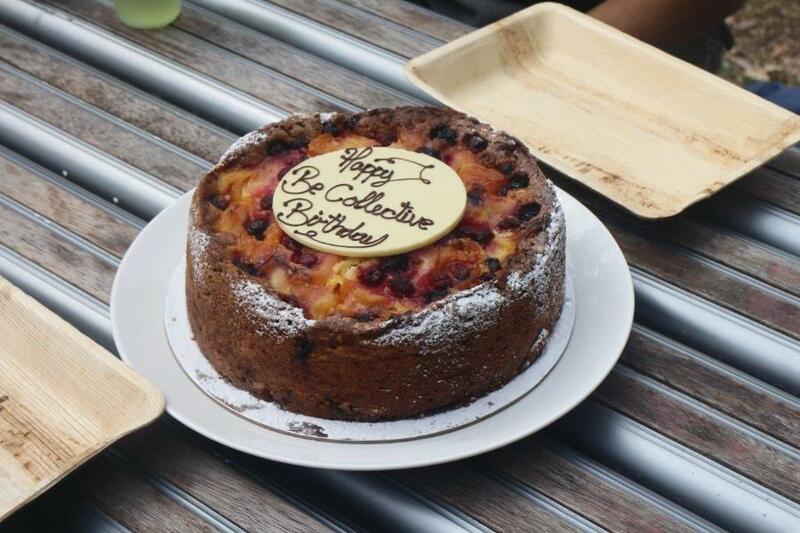 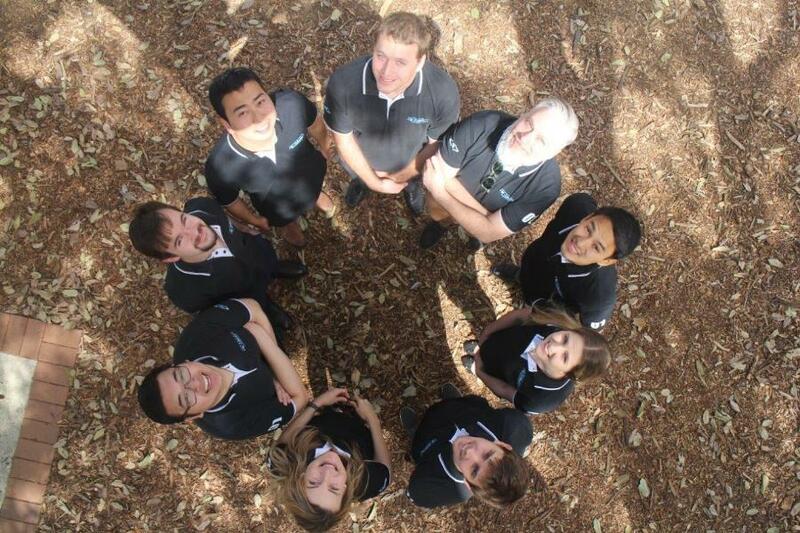 Our Brisbane office celebrated the BE Collective birthday in style recently. 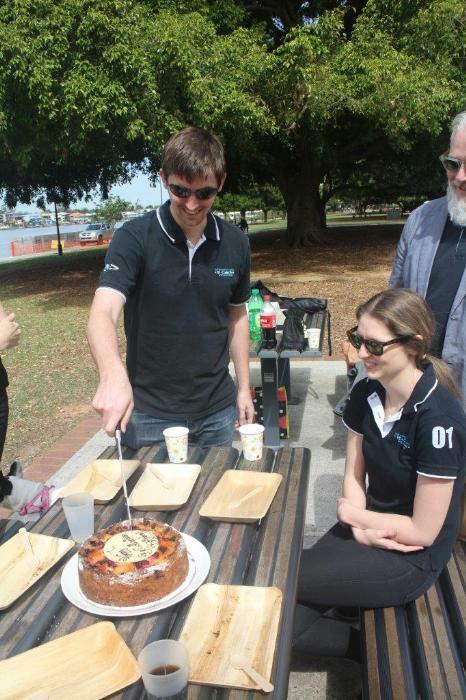 The team headed down to the park for morning tea with a birthday cake, the frisby, and a couple of empassioned staff photographers. 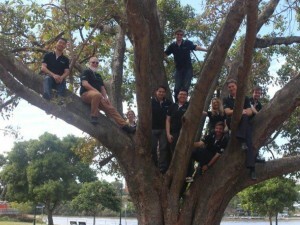 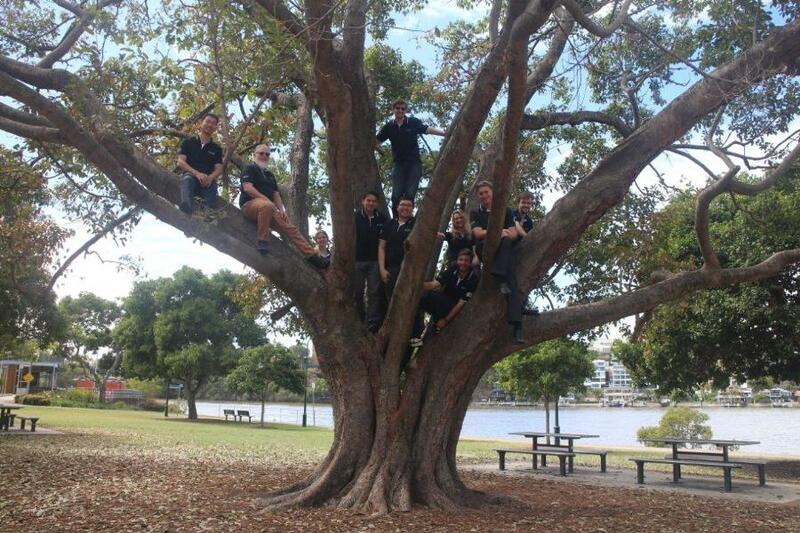 With the usual ‘all-in’ approach to problem solving, the less nimble were even hoisted up into a tree!